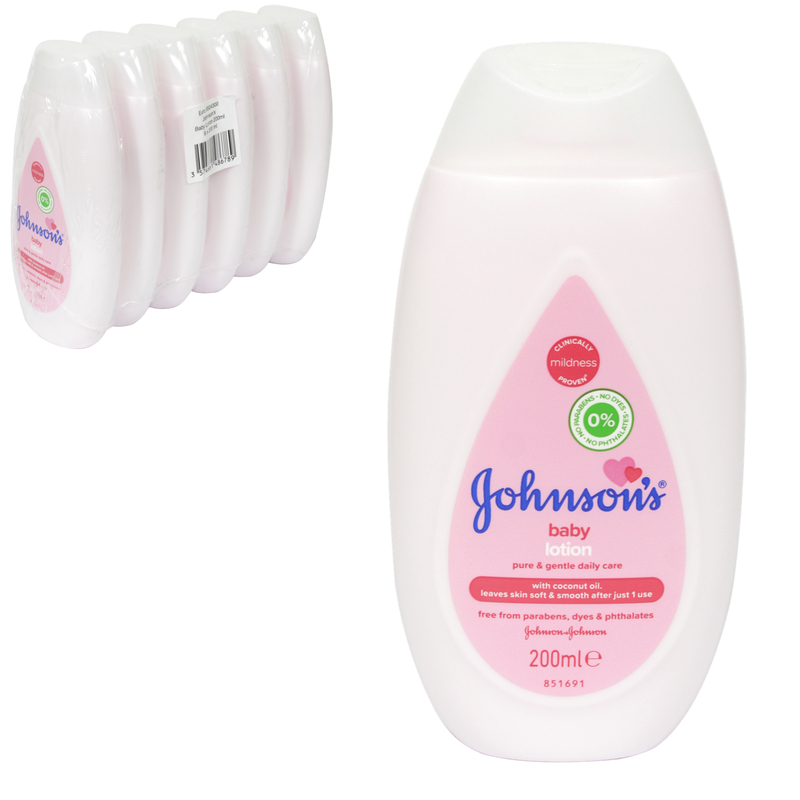 Johnson’s Baby Lotion has been used by mums for over the past 100years and is still highly recommended. The tested formula helps moisturise baby’s delicate skin, leaving it feeling smooth and soft to touch. To use: To moisturise, gently smooth over baby’s entire body or apply on cotton wool to cleanse skin.